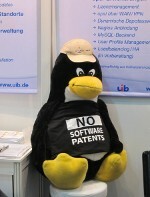 The first day of CeBIT2012 was extremely busy and very productive for the Zabbix team. 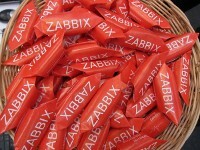 We were pleasantly surprised to meet lots of old friends – thank you all for visiting us. We also made new friends from many countries across the world, and we hope for a long lasting cooperation with every one of you. 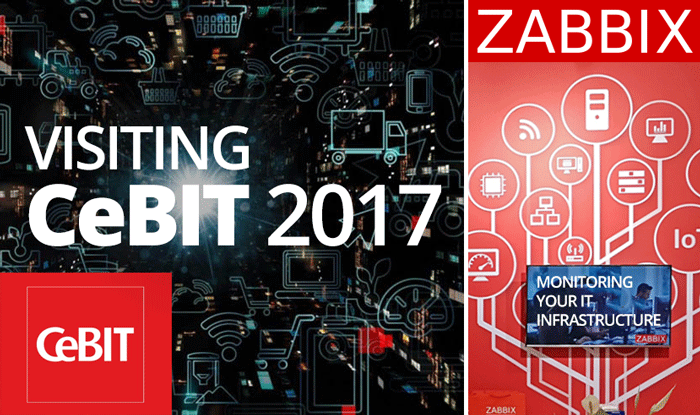 The first day of CeBIT has started in Hannover, and Zabbix has arrived there.